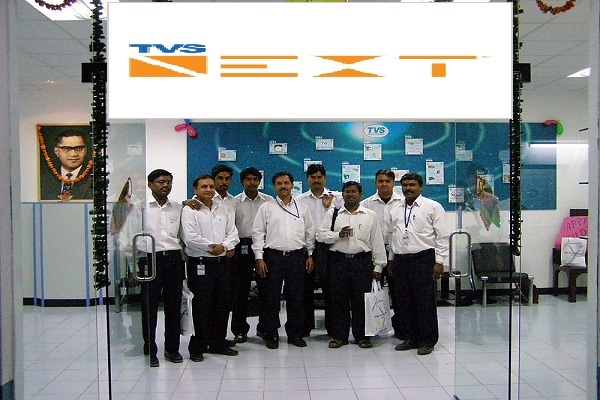 TVS Next Company Career Jobs Opening 2018-2019 Download PHP Developers Posts Download Application at www.tvsnext.io. TVS Next Career Job has Recently Announced 2018 regarding PHP Developers & Various Job Openings Interested and Eligible Candidates can Download Application Through Official website.TVS Next Chennai Walk-in Drive || PHP Developers @ Any Graduate - Apply Now. Salary: Rs: 1,00,000 - 4,00,000 P.A. Should have Strong experience in PHP. Should have experience in any Frameworks. Should have a good communication skill. Should have a good knowledge in programming. Should be flexible to work on any technology apart from primary skill. PHP, HTML , CSS and any Frameworks.